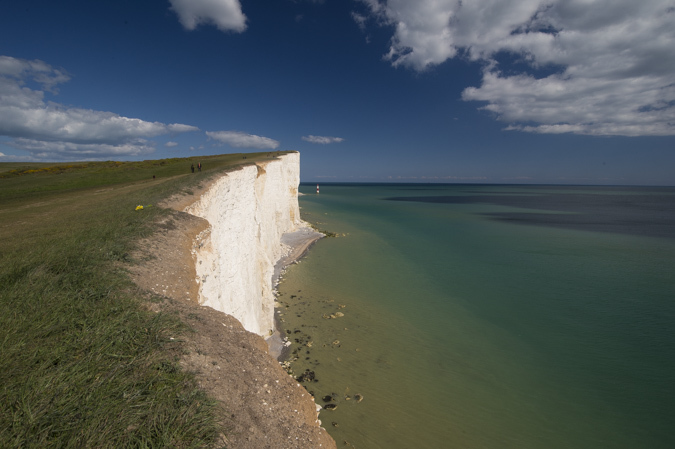 A few photos from my last Sussex photography training day. “Thanks for the awesome photography day today – just arrived home and spent the whole journey chatting about everything we’ve learnt. 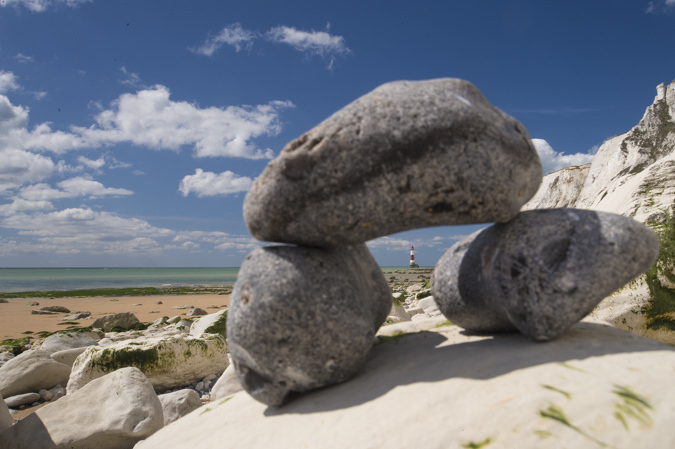 Off to the beach again now, this time with the dog to try some frisby action shots ! ” Jen and Marcus. 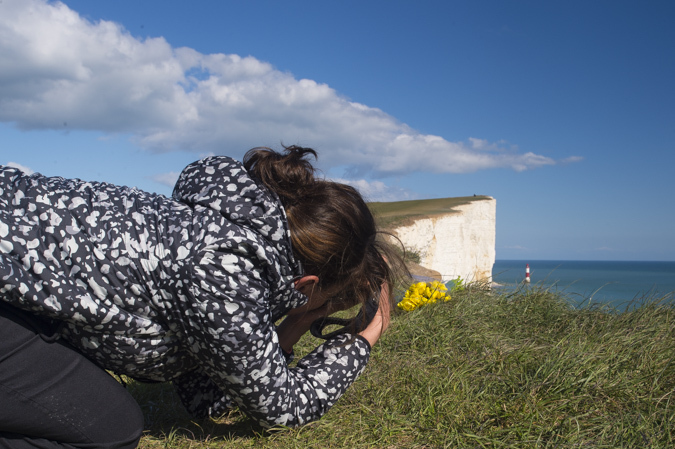 Fancy coming on a future Sussex photography course or workshop ? More info here.